MPS Info Services is an offshore IT solutions company. Our proficiency deception in Business Process Management solutions built on the Web Based Development platform. We also migrate and deploy large applications on the cloud platform. and ahead of Our listening skills, innovative techniques to understand requirements and our years in the industry have given us the knowledge and experience to ensure the right product is delivered the first time. while maintaining a custom look and feel across the project consistent with customer brand. Our team members have a minimum of 5 years of specialized experience in their field and a University Degree in Computer Science. Instead of hiring a creative designer, a top score programmer a project manager for your business website and marketing creations, think of us as a cost efficient & high quality part of your team that you use as slight or as much as essential. Our Development Standards adheres to six principles of effective web design maintainability, extensibility, scalability, security, ease of use, and stability. 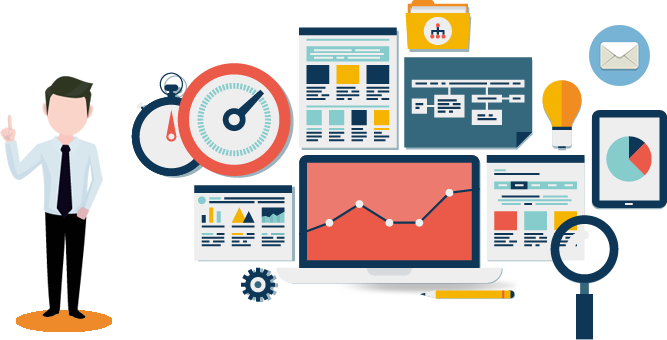 We build extremely powerful website, and can provide you with the means to complement your business to generate additional income. Achieve flexible staffing levels with relevant skill sets for short periods of time. Deploy applications on the cloud platform. Produce specific product development teams at no management cost. Ensuring that the customer obtains the best possible solution at the lowest possible price and the employee gets a fair wage for a day's work. Be plucky, open and blissful. Be true to ourselves and our customers.